…Other house-buying websites are pawning your info off to out of the area investors. 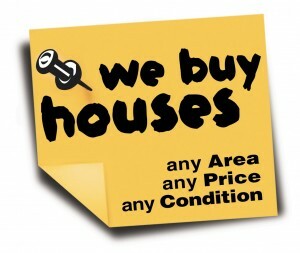 Us, we’re local, we buy houses fast for cash in Arden… and YOU get an honest, fair CASH offer in HOURS. We can get CASH in your hands within a few hours or days of you contacting us. We can close super fast (usually within 15 days… sometimes sooner).